MC Mining has signed a coal sales agreement with “one of the world’s largest producers and marketers of bulk commodities” which will buy export coal from the Makhado project, due to start construction in the third quarter of this calendar year. David Brown, CEO of MC Mining, said funding for the project would also be completed in the third quarter. “We have contracted with one of the world’s largest producers and marketers of seaborne traded coal for the majority of the life of Phase 1. The signing of this agreement is a further significant step in the advancement of Makhado,” he added. Phase 1 of Makhado is scoped to produce three million tonnes a year of of run-of-mine (ROM) coal which, after preliminary processing at the mine, will be supplied as two million tonnes ROM to a plant owned by Limpopo Coal Company, another MC Mining subsidiary. After further washing, some 0.57 million tonnes (Mt) of export quality thermal coal and 0.54Mt of hard coking coal will be produced. The coal sales agreement with the unnamed buyer will be linked to the API4 index, agreed on a quarterly basis and fixed in dollars. The thermal coal will be delivered to the Musina siding and sold on a free-on-rail basis which takes into account the actual rail and port charges. 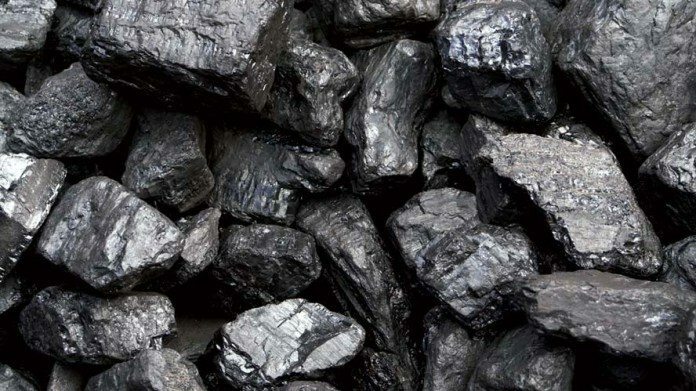 Construction of Makhado’s second phase is expected around 2022 and is forecast to produce four million tonnes a year of coal from the east and central pits resulting in some one million tonnes of thermal coal production.